Zoom lenses are the best option when you want a convenient and versatile lens because it offers a wide range of focal lengths with just a simple flick of a switch. But there are things that you might need to sacrifice when using zoom lenses and one of these is image quality. It becomes harder to come up with a pure and crystal crisp image when there are large groups of lens elements that move to create the zoom. This is when wide-angle prime lenses come in handy. Prime lenses are usually the best quality lenses around. With prime lenses, distortion and vignetting are hardly noticeable and of course, image sharpness is will be very excellent. You’ll get better results with digital cameras with high-resolution sensors when you use prime lenses. This is a review of the most popular wide-angle prime lenses compatible with the Sony A6000. This Sony mirrorless camera is one of the most popular APS-C mirrorless camera models with 24MP stills and video camera equipped with image stabilization, 425 phase detection points, 11 fps continuous shooting and with .4000 sec maximum shutter speed. The Sony A6000 is one of the most popular digital cameras in the market for beginners and professional photographers alike. 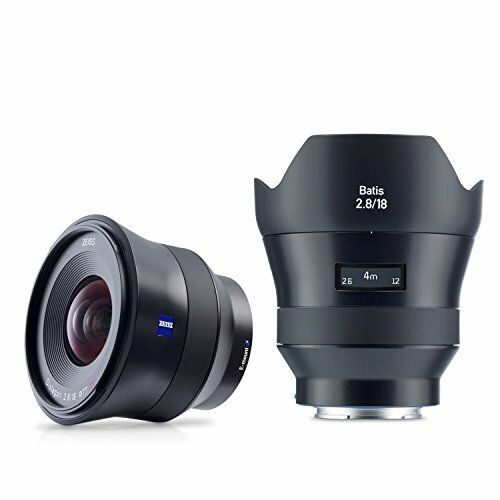 The Zeiss Batis 18mm Sony A6000 lens is an E-Mount lens that offers full-frame format aperture range of f/2.8 to f/22 Distagon Optical Design. It has four Aspherical Elements and seven Special Glass Elements System that provides sharper and more dramatic shots. 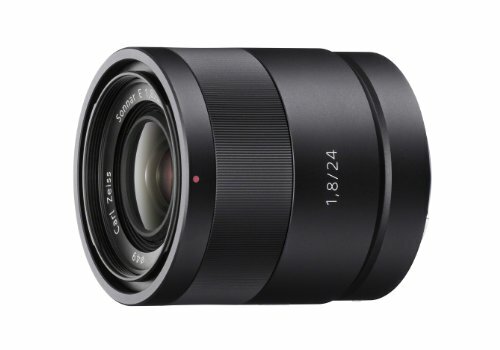 The Zeiss Batis 18mm f/2.8 is an all-around prime lens that will not sacrifice image quality with distance. It is a good wide-angle prime lens for your Sony A6000 but it could take time to learn how to use really well and discover all its great features. The Zeiss Touit series has a new and innovated design. Its aspherical design ensues consistent imaging, its floating elements design reduces aberration effects to a minimum throughout the focusing range and offers excellent contrast and resolution. This Sony A6000 lens has the Carl Zeiss T anti-reflective coating which guarantees superior image brilliance and quality at all times. Even the most unfavorable lighting conditions are no match with the Zeiss Touit series wide-angle prime lens. 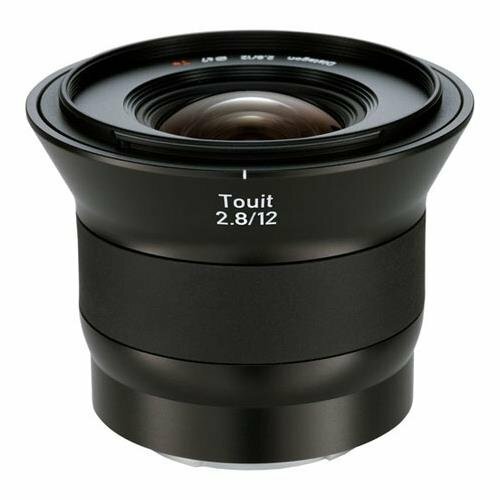 The Zeiss Touit series wide-angle prime lens is the ideal lens for people who want perfection in all their work. It has great awesome features especially with the lens design that make it a good pick for stills but unfortunately may not be that ideal for capturing video. 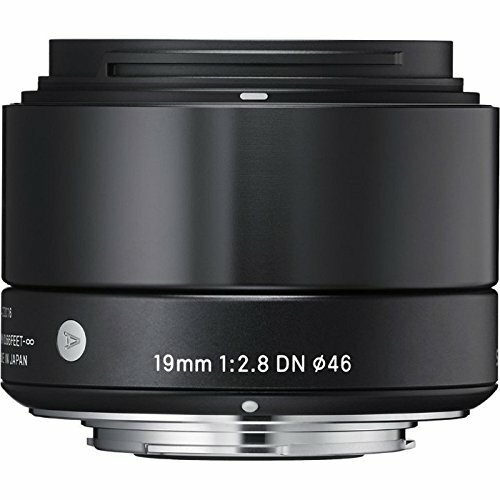 The Sigma 19mm f/2.8 DN is a wide-angle prime lens that is designed with a three-glass mold aspherical lens that offers the best correction for distortion, color aberration and field curvature. It has a unique super multi-layer coating that decreases glare and ghosting. This Sony A6000 lens has a top telecentric optical design that improves image quality. You can use this for capturing difficult shots like moving objects with ease. The Sigma 19mm lens is a small yet smart wide-angle prime lens that delivers optimum quality shots for any kind of project. It has a unique and compact design that is also light and easy to use. However, it is not capable of zoom and therefore may not appeal for most users. 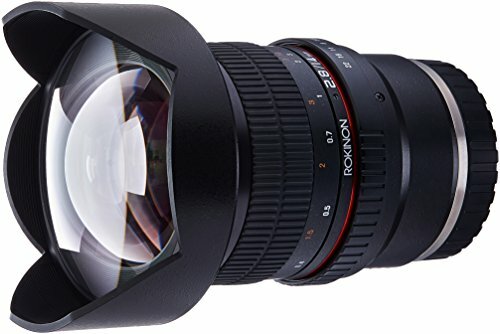 The Rokinon 14mm f/2.8 ED UMC ultra-wide angle has a fixed lens with a built-in AE chip for Nikon cameras. This lens has a focal length of 14mm with 18 elements in 12 groups, aperture range of f/2.8 – f/22 and 10 diaphragm blades to effectively filter any aberration and completely improve image quality. This Sony A6000 lens is also compatible with Nikon cameras with full frames of APS-C-sensors. It is non-zoomable which may not appeal for most users. Rokinon 14mm wide angle prime lens has good features to make it a standout among Sony A6000 accessories and will surely become your most widely-used accessory too. However, it is non-zoomable and thus a user might need to use another lens for the job. The Sony Carl Zeiss 24mm f/1.8 Sony A6000 lens has a large f/1.8 aperture that offers low-light sensitivity and improved depth of field. And despite being highly efficient in providing crystal crisp images it has a smooth and quiet AF which makes it the ideal camera for recording videos. This has smooth manual focusing with DMF, Circular Aperture for excellent and detailed results. The Carl Zeiss optics in this Sony lens is the first lens to be released in this E-Mount lenses lineup. This Sony A6000 lens has updated features and with the latest Carl Zeiss lens technology, it could be the wide-angle prime lens that fits your needs. It could be bulky and hard to carry along anywhere but this does not reduce its good points as a Sony A6000 lens. You will be working hard when you use a prime lens and therefore you will become more creative with your work. Compared to the zoom lens, prime lenses have less moving parts and thus is lighter and compact. You can choose from a 24mm prime to a 35mm according to the amount of light in any environment. Wide-angle prime lenses allow users to take more creative and quality shots. Most wide-angle prime lenses are not capable of zoom and therefore users will need to exert more effort to capture good shots compared to a telephoto lens. Professional users and beginners will be able to prove their worth as an artist with a wide-angle prime lens. Those who wish to purchase this type of Sony A6000 lens should consider all the important factors of choosing the ideal accessory to get their money’s worth.